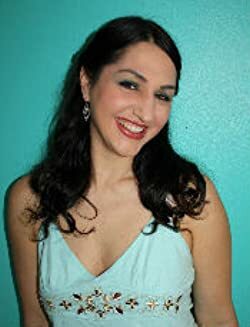 My name is Abby McCarthy and I write romance. I write romance because I am in love with LOVE! As a writer I love to make the reader feel all kinds of emotions. With me you will get laughter, love and angst. You will also get a happy ever after. It’s something I like when I read, so I write what I like. 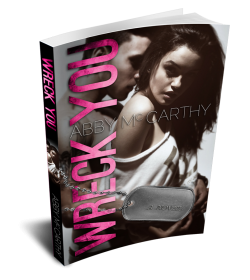 December 2014 I published Fight You, the second book in The Wrecked Series. 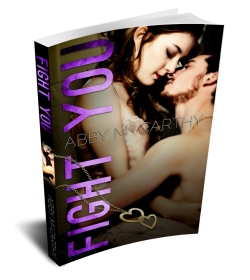 Fight You is suspenseful and angst filled. You can buy all three books in a recently released box set! Do you know what will be available in one month?? It’s the entire Wrecked Series and it will be available for only 99 pennies for the first three days and for pre-order!!!! Afreakingmazing!! Guess what else??? I just signed on to be an author at The Black and Gold Author event in Pittsburgh Pa on September 12th 2015!! I can’t wait. Check out the line up of attending authors!! Come visit me!!! I would love to meet you!!! Have you purchased Hurt You yet?? 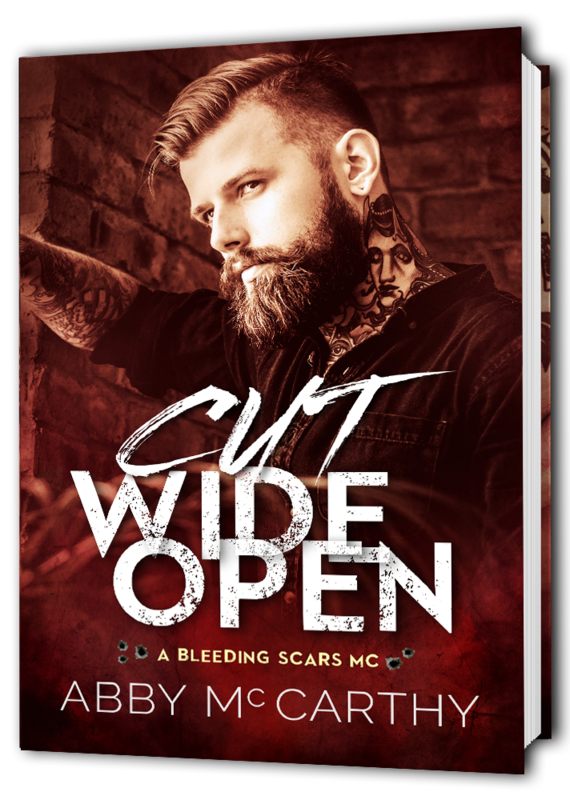 It’s #2 on Amazon’s top rated organized crime and it’s getting amazing reviews. Make sure you check it out!!! I want to give you an update on what I am working on and what is going on with me. It’s been a hard summer, and by hard I mean truly, very hard. My mom is sick. She is young and I have to become her legal guardian. Set up doctors appointments all while trying to figure out the nursing home system and how to be the best advocate for her that I can. The entire system feels flawed. Did I say this is hard?? The other thing going on is my baby is a monster. Mothers to little boys understand that this is all that needs to be said. So there is a ton of stress and I’m not writing at my usual speed, however, I have two, yes two books that I am working on right now. Both are around the 10,000 word mark. One is very contemporary and the other is more of a mystery/suspense romance. In the contemporary my heroine’s name is Maple and this book takes place in the South. In the other book, you will fall for June and Lucas. 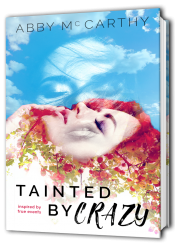 The twists and turns in this story will leave you reeling! So even though I have had some stress, I wanted to let you know that I still have had the wheel churning and I am hard at work.